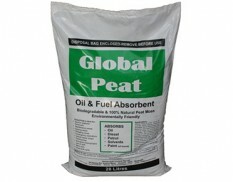 Oil and fuel only floor absorbents are hydrophobic, which means they will only absorb oils, fuels and other hydrocarbons and will repel water. 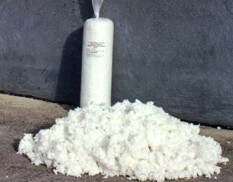 This makes they great for spills on water or in wet / rainy areas. 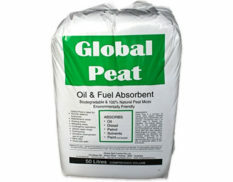 Manage your everyday oil and fuel spills with Global Peat – super-absorbent and non-leaching, its rapid absorbency qualities make it ideal for emergency response teams. 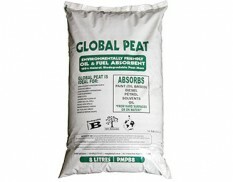 Oil and fuel-only absorbent particulate is an ideal high-capacity absorbent which will not degrade or react with absorbed liquids.